What are the best ways to quickly learn French for expats moving to France? Ready to make the leap and start your new French adventure? 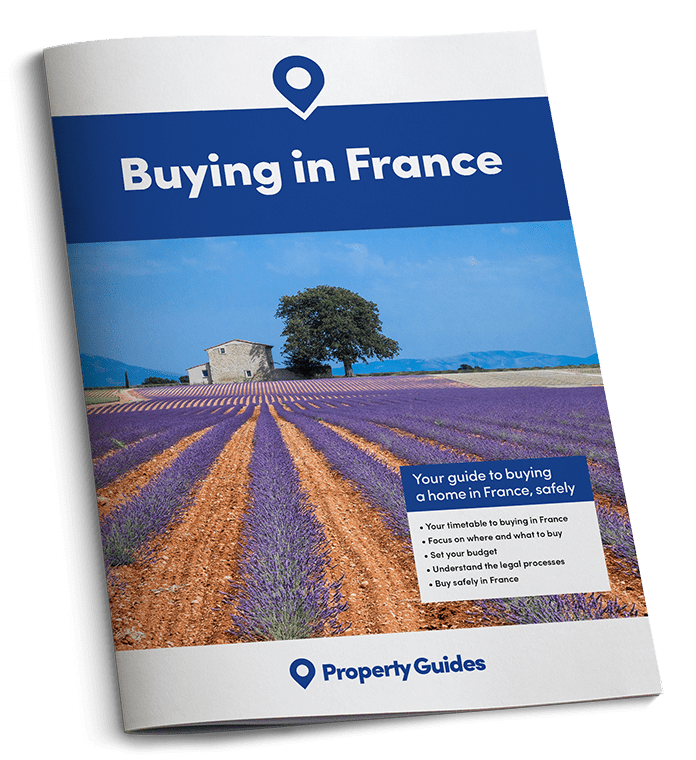 You’ve probably already checked a hundred things off your list – finances, legalities and registration, taxes, maybe removals… However, you might have missed one of the key bits of settling in France: starting to learn French as soon as possible. Some people tend to think of this as something to do once you get to France, but it really is ‘the earlier, the better’. This is the number one way to feel at home in your new country. Firstly, your day-to-day life will go a lot more smoothly – so you won’t sign to rent un car and turn up to find a 50-seater coach awaiting you. Secondly, and more importantly, you’ll fit into the community so much more easily. Whether it’s chatting to locals at the market or getting recommendations on local restaurants from your neighbours, you’ll find it so much more enjoyable with conversational French. But wait, I was rubbish at French at school – all those verb tables and ‘Pierre est dans la cuisine’ just didn’t sink in. What’s an expat to do? Thankfully, the days of ‘chalk and talk’ are long gone. Today’s learning is all about personalisation, taking advantage of the latest tech. How many of us have time to block off three hours twice a week to head into town for a lesson with ten other people, anyway? In other words, short and sharp bursts of learning are key. That way, you don’t need to block off an entire evening – and you get that repetition every day which will really help it sink in. 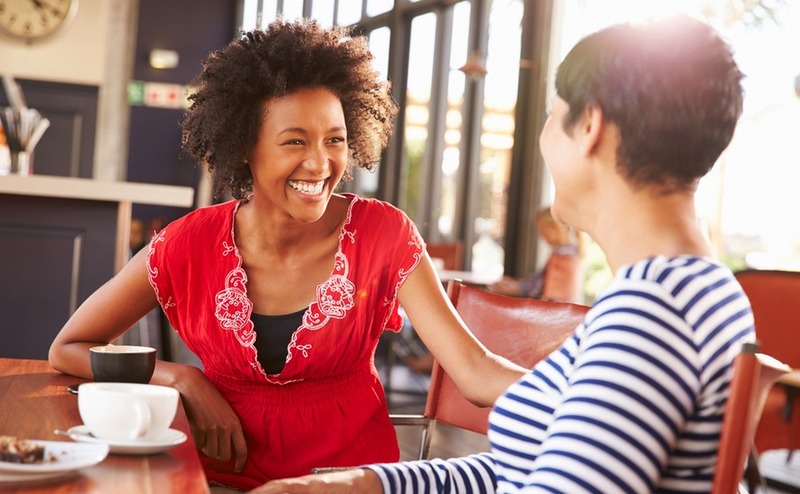 Once you’ve started to learn French, you’ll be surprised at how quickly you’ll be able to have basic conversations. I like the idea of online learning; how can I make sure that I’m getting lessons personalised to my situation? This is where tech really does work wonders. A software or app built with ‘adaptive learning tech’ will automatically personalise your course content – so you can say goodbye to following an outdated curriculum that covers nothing you actually need to talk about. What are the best ways for me to learn and memorise vocabulary? Language specialists say that we can generally memorise ten to fifteen words an hour. To really get them into your brain, however, repetition is key. You need to keep using them so that you don’t forget. A nice concept to consider is active vs passive vocabulary. If something’s passive, you’d recognise it if you saw it written down – but it wouldn’t come to mind in conversation. If it’s active, then you’d be able to spontaneously produce the word or vocab item. That’s when you know that you’ve really got it down pat. Buying within the next six months? Don’t miss your free tickets to the Your Overseas Home shows in Harrogate, Birmingham and Epsom. It’s designed specifically for serious buyers, so you can get detailed information from lawyers, agents and currency providers. This means going from just writing down vocab items to actively re-testing yourself on them and employing them in sentences. Again, tech can help here. Ribeiro highlights how Frantastique’s software can analyse the learner’s speed and progression. I learnt a bit of French in school. Then I went to France and found nobody talked like that! How can I give myself a more varied learning experience? Again, this is where tech can really complement (or, dare we say, outdo) a traditional classroom setting. In a normal course, you’re exposed to one or maybe two teachers’ way of talking, generally in a relatively formal way. Another really helpful thing to do, if you’re in France, is to note down common phrases that you hear people using. You can often find there’s a little bit of a leap between being grammatically correct and sounding natural – and that’s often in the regular phrases that might be used differently to English. Think of a simple example: where an English person might say in frustration ‘I don’t believe it’, a French speaker might well exclaim ‘C’est pas possible!’ (‘It’s not possible!’). What are your tips for practising pronunciation? The ‘speech barrier’ is a very real part of language learning and one it’s worth confronting head-on. This is where people naturally clam up when they need to actually talk – and the main way to get over is just to get into the habit of speaking French. Using online software is a great way to really hone in on how native speakers pronounce words – you can listen to words said slowly to pick up on every sound. The more confidence you build, the better results you’ll get from speaking to people around you. If you’re in France already, you’ve got endless opportunities. Have a chat to your neighbour, wander down to the market or even make that administrative call to your mairie in French. As you learn more, make a conscious effort not to translate in your head. Thinking in French will make sentences come to you much faster and more naturally. This sounds great! Do you have any tips on keeping up motivation? It’s almost a cliché (excuse our French), but short-term goals can be excellent here. ‘Become fluent in French’ is daunting. ‘Being able to shop in the boulangerie’ is much more manageable. Secondly, make sure those goals have a time limit – ‘in three weeks’, ‘in three months’ and so on. This gives you something to measure your progression against. Get the whole family involved too. If you’re all moving to France, learning together means you can support each other when one of you is maybe losing motivation. Finally, find a course with content that interests you in itself. Ribeiro tells us how Frantastique really wanted to stay away from dry textbook lessons – and how the story progression hooks you and keeps you going. If you want to be like Kate and turbo-charge your French, we’ve got some good news – or some bonnes nouvelles – for you. 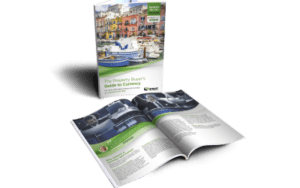 Leading French learning providers Frantastique are offering a free one-month trial for Property Guides readers. Simply activate your trial and join their community of 3,000,000 learners worldwide!